Hello everyone, today it is the anniversary of World of Potter EU! We’re going to take a look at how the site has evolved and what has been added to it along the road. Before I get started I want to say that I am not going to say things in the correct order, and there might be some things left out. Right, let’s get to it! Starting at the beginning, when the site was created, there were not as many features as there are today. When the site started we for example didn’t have the birthday cake, that shows up next to a persons name on their birthday. This is very helpful when we want to congratulate a person, but can’t remember the day their birthday is. There has been added a little button to show if people are online and not, which can be a very helpful tool, to know when people are most likely to respond to topics or owls. We got a Quidditch field where we can watch our house teams compete against each other, and what better addition to a Quidditch field, than a trophy room? The trophy room doesn’t just show the who won the Quidditch cup, but also who won the House cup, and the Student cup. What would Hogwarts be without all of it’s beautiful classes, we got three more of them too, Arithmancy, Apparation and Music! It made us able to learn even more amazing things than we could before. Where do you put your money when you don’t want to loose them mysteriously while wandering around the castle or other places? You put them in Gringotts of course! When it was added, it gave us a safe space for our money, and we even get more money from it since we get interests. Last but not least, this was quite a favourite when it came out, and has been talked about several times in chat. The wizard cards! 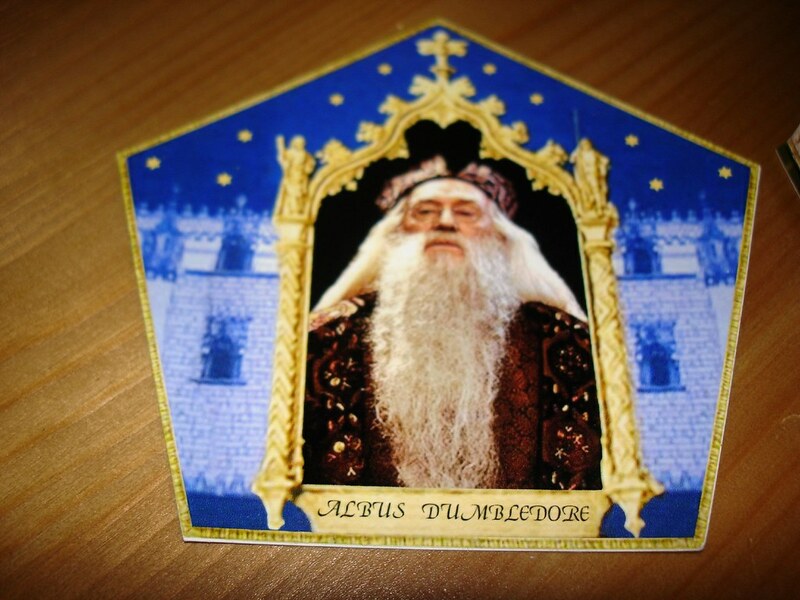 Every time you buy a chocolate frog, you also get a wizard card, and it’s always exciting to see who pops up in the card. That’s not all, when you’ve collected all the cards in a collection, you will be rewarded with a prize! We hope you’ve had a wonderful time at World of Potter so far, and that you will have a wonderful time in the future, we can’t wait to see what the future brings! Lucy Moonstone It is our birthdays! Rosalina Black Great job Bob! Nora Thompson Wonderful post BobbilyBob! Henrietta Nagy Wow so many interesting things were added since we are here! :D Wonderful! And great post Bob!